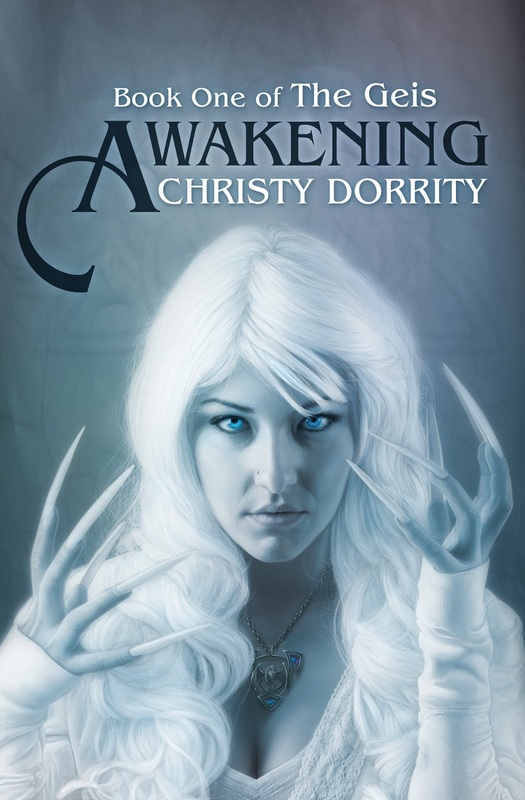 Yesterday, Christy Dorrity released her debut album, Awakening. So, of course, I asked myself, "That's good and all, but what's in it for me?" Well, first I get to give away an eBook copy of Awakening. How cool is that? So, I get the God-like powers of choosing a winner. BUAHAHAHAAHA!!! The winner will get a copy of the book in eBook format. I'll stalk you until I get your email address, and then the author will contact you. I'll close the contest and announce a winner Thursday night when the comments slow down. JD: Welcome to my blog. Can you tell us a little about yourself? Christy Dorrity: Hi James! Thanks for having me. Well, my name is Christy. I’m a stay-at-home mom to five amazing kids. I love to spend time with them and my best friend, and husband, Devon. In my ‘spare’ time, I love to write, and Irish dance. My debut novel, AWAKENING, has just released and I am so excited to share it with the world! JD: What inspired you to write Awakening? 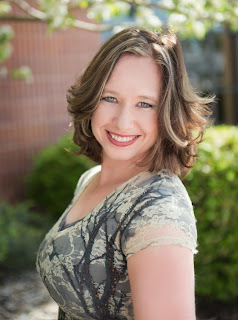 CD: I began Irish dancing about eleven years ago and I was fascinated by the Irish culture, music, and mythology. When I began writing part time a few years later, it felt natural to write about something I am so passionate about. JD: There is a large focus on Celtic mythology, do you have Celtic roots? CD: I have no Irish roots, all of my Celtic roots come from Scotland. My husband’s family comes from the O’ Dochartaigh clan in Ireland. JD: There is also a focus on dancing, both ballet and Celtic dancing. You write like you know what is involved in these dances. Do you have a dance background? CD: Yes, I’ve been dancing as long as I could walk. When I was four years old I begged my mom to put me in ballet. I danced all through school and into college. When I was an adult, my husband bought us tickets to see Riverdance and I was hooked. I found lessons and now, eleven years later, my thirteen-year-old son and I have recently advanced to the championship level in our competitive Irish dance training. JD: I really liked this magic system. How did you put it together? CD: I love the quote, ‘Music is the language of the heart’, and I wanted to extend this to dance. I didn’t want the magic system to be too heavy-handed, instead I focused on the reality that we all have gifts that when used to help others can be magical. For instance, have you ever been affected by a movie, or a dance performance, or a vocal performance that touched you emotionally? In AWAKENING, the characters have gifts that can be found in our lives, but are magically enhanced. For instance, McKayla can instill that emotion in others through her dance. In book two you will see more of the magic come out through motion, song, and the senses. JD: This appears to be written as a series. Any idea when the next book will be released? How much of it is already written? CD: I have two more books planned in The Geis series, and ideas for other books or series in the same world. Book two is in the outline stage right now and the ideas are fast and flowing! In book two, which I plan to have out in 2014, we will follow Zoey to Tír na nÓg, where she will rescue her sister McKayla, who has been missing for four years, from those who would use McKayla’s gift for evil.